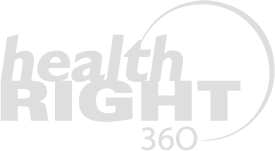 HealthRIGHT 360 | Get Better. Do Better. Be Better. 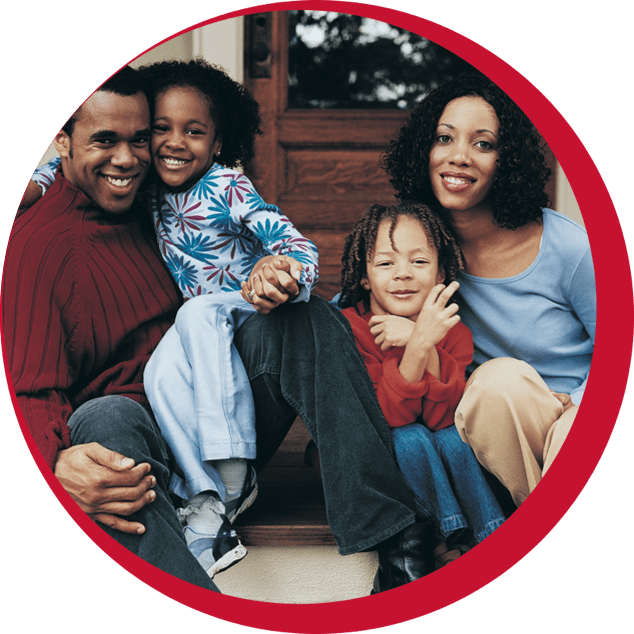 Children’s Dental Services available on Saturdays starting April 6, 2019! Please call 415-742-8520 to make an appointment. We provide compassionate, comprehensive pediatric dental services in English, Spanish, ASL, and more. We see patients regardless of an individual’s ability to pay. 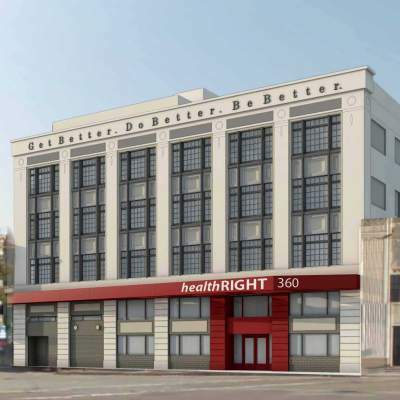 Medi-Cal/Denti-Cal plans accepted and sliding fee scale for patients without insurance..
HealthRIGHT 360 is a family of integrated health programs that provides compassionate care and treatment to over 38,000 individuals a year through more than 70 distinct and culturally competent programs in 13 California counties.